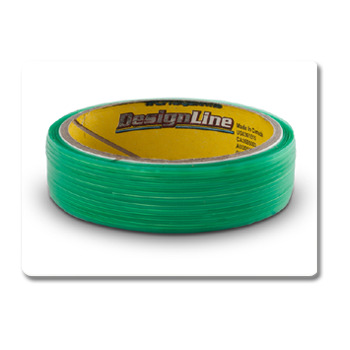 Finish Line 1/8" Knifeless Tape is designed for finishing car wraps. It conforms around bumpers, door handles, and mirrors for highly detailed cuts. Trim safely and never worry about accidental cuts again! Knifeless Tape cuts vinyl graphics right on the application surface without the risk of knife damage. 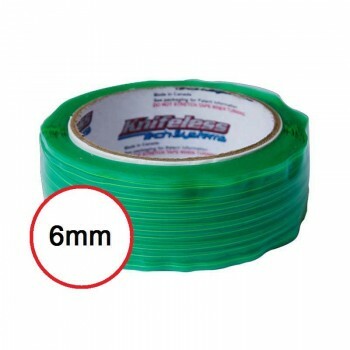 Originally developed for technical, demanding car wrap trimming, the use of Knifeless Tapes has since spread to a myriad of other large vinyl applications. With plotter quality and precision, its high strength thread cleanly cuts installed films from underneath. 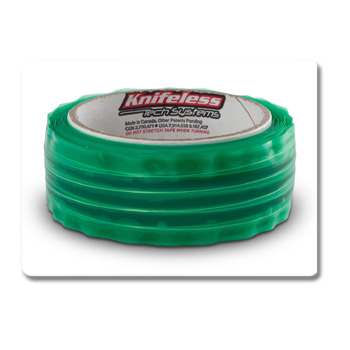 Knifeless Tape is extremely flexible and turns smoothly in any direction, conforming to even the tightest contours and edges of any surface. It can also be pulled straight, creating precise cut lines. With its smooth face finish, repositionable wrap films slide over top without disturbing the tape position. The applied tape provides a ridge so it can be located beneath the film during vinyl installation. 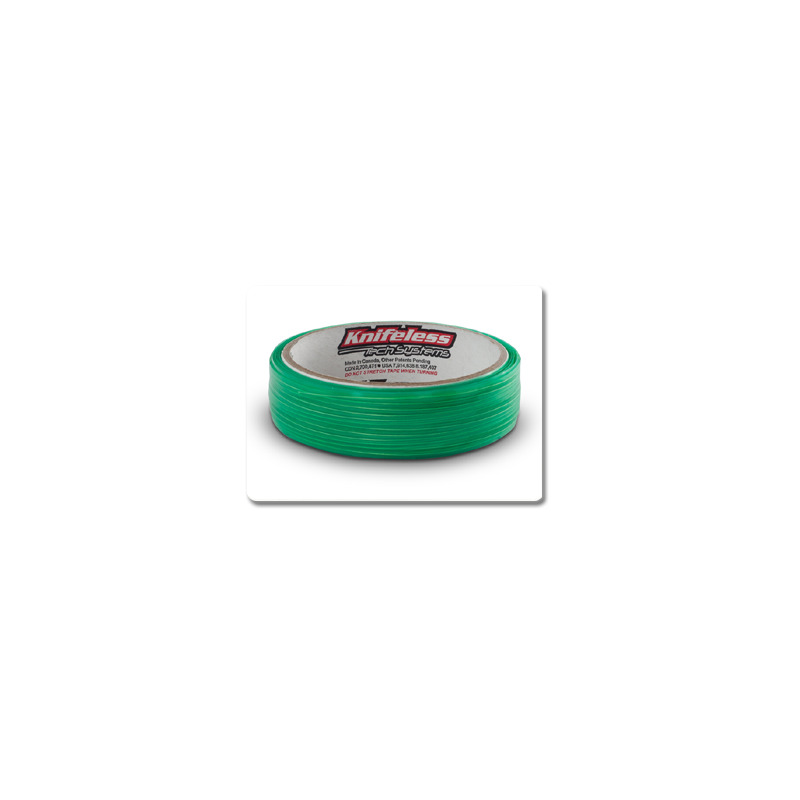 Remaining tape sections remove cleanly after the filament is pulled, leaving absolutely no residue behind.